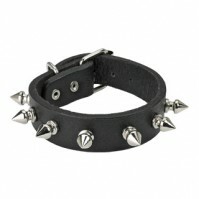 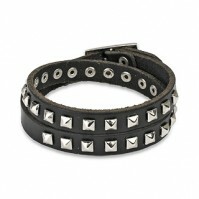 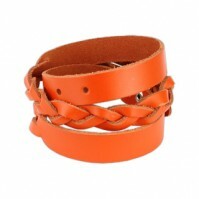 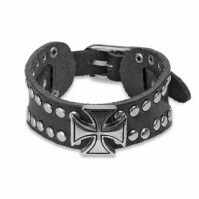 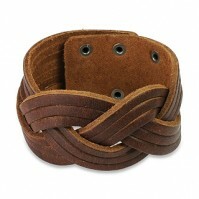 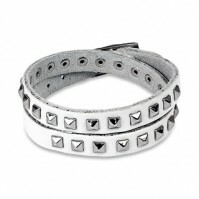 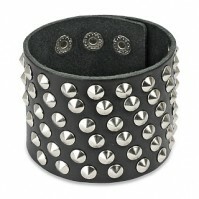 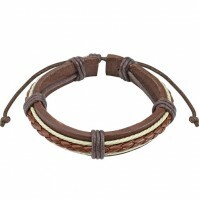 Leading the way with our wide range of Leather Cuffs and Bracelets on offer. 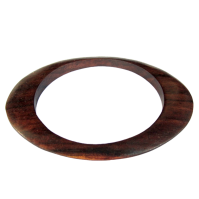 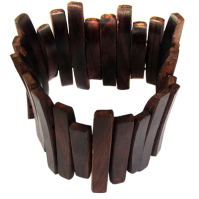 Our leather cuffs and leather bracelets are produced from the highest quality materials and are guaranteed to stand out from the crowd. 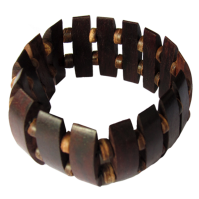 With the lowest everyday prices and a extensive range of leather cuffs and bracelets, Ou Body Jewellery Shop prides ourselves in providing the newest, most popular products available. 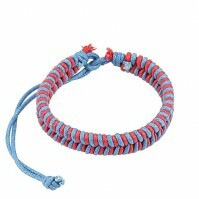 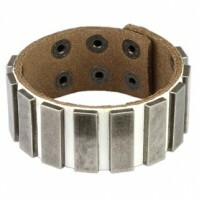 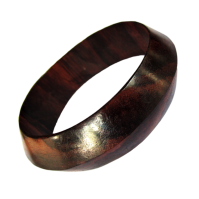 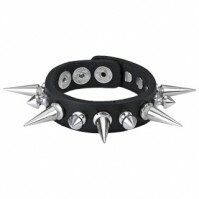 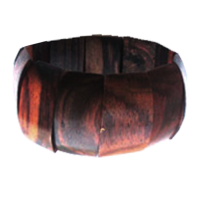 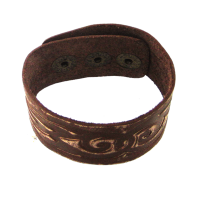 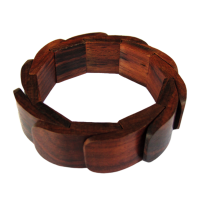 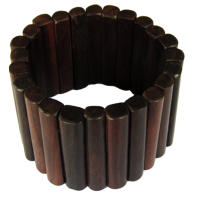 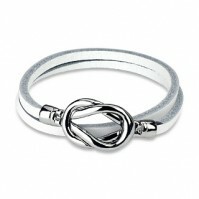 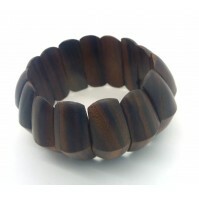 Buy Cuffs and bracelets online.